Enjoy a Shropshire Hotel break for two people in the beautifully stunning setting of the grandiose Patshull Park. 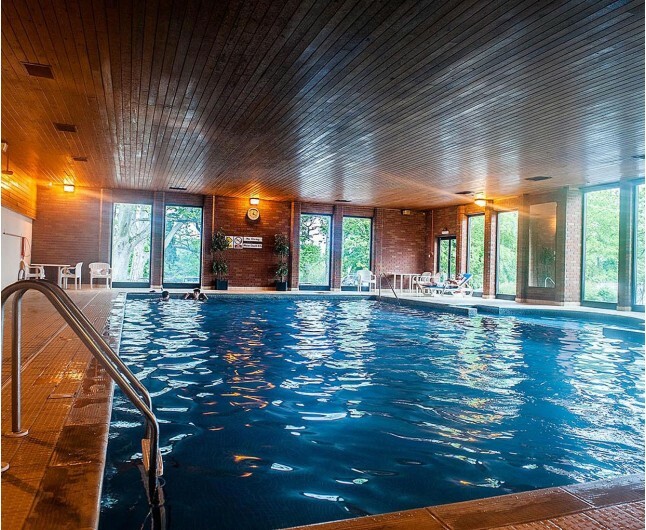 The Patshull Park, with its extensive facilities and activities makes it the perfect spa break for any couple to enjoy. Your one night stay in this amazing hotel will include Breakfast, a bottle of house wine, a delectable fruit basket and full access to the leisure facilities. During your Shropshire Hotel Break for two, you will be located in the grand Patshull Park Hotel, which is on 200 acres of secluded Shropshire countryside for you to explore and enjoy. 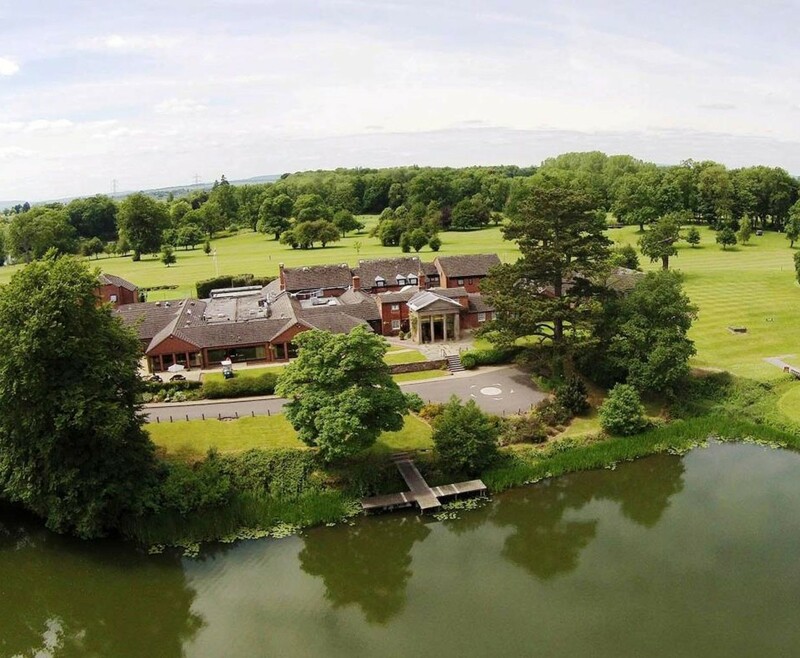 The grounds of Patshull Hall, is one of the most ideal places for a relaxing break. 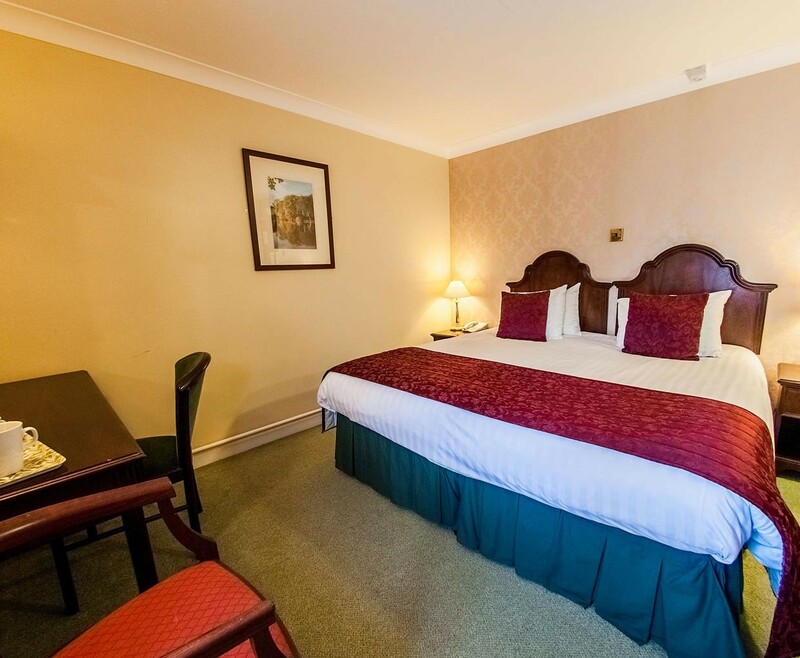 With 49 luxury en suite bedrooms available, all rooms are cosy and comfortable with a plush mattress and plump pillow and Duvet for a fantastic night sleep. While enjoying your Shropshire Hotel Break for two, you can indulge in the Beauty Within salon. The hotels spa salon provides a wide range of different treatments in a comfortable and relaxing setting. The extensive list of beauty treatments available includes facials, body massage, waxing, manicures and pedicures. The highly skilled therapist on hand within the salon are committed to exploring and using the finest, purest and most refined ingredients for long term beautifying results and satisfyed clients. 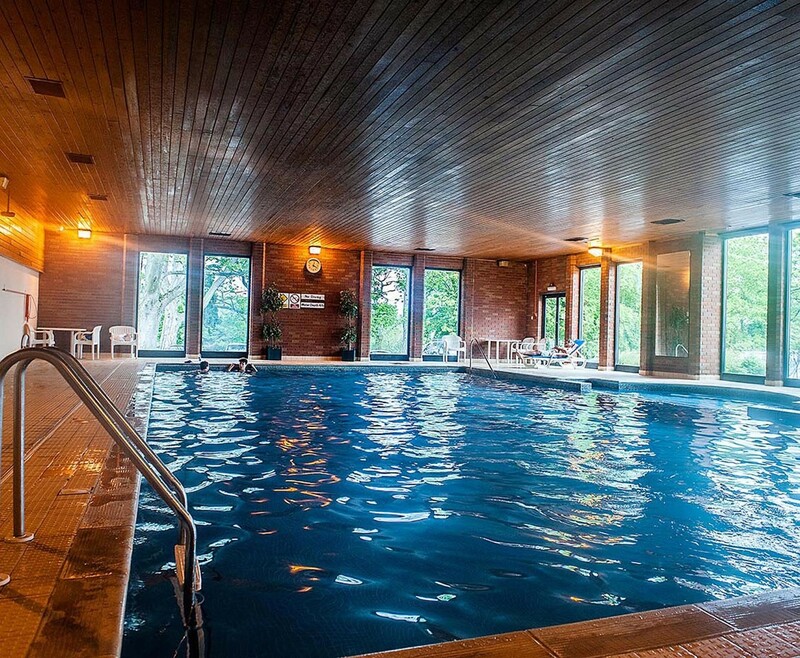 You will have full use of the other health and fitness facilities at the Patshull Park Hotel while on your Shropshire Hotel Break for two, which include the large heated swimming pool, spa pool, steam rooms, saunas and gym. With so many activities you could forget about the amazing local sites and attractions near by, like Cosford Royal Air Force Museum and Telford Shopping Centre. A romantic stay in a twin or double room that are wonderfully comfortable and relaxing in style and decor to create the perfect atmosphere for a romantic break. Start your day right with a beautiful English breakfast served in exquisite restaurant. The Shropshire Hotel Break for Two is based on two people sharing a double or twin bedroom for one night. This experience is valid for 12 months from date of purchase. Breakfast for two people is included on the morning following your one night stay.